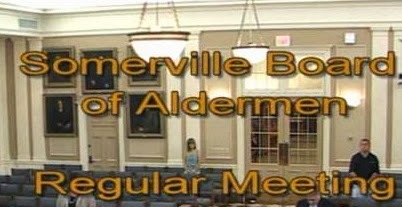 The Board of Aldermen will hold their regularly scheduled meeting in the Aldermanic Chambers of City Hall tomorrow at 7:00pm. The agenda for the meeting has been published on the City's Meeting Portal. This meeting is scheduled on Tuesday due to the Thursday holiday.